Walmart’s in-house brand, Pure Ice, has released 16 new colors for Spring 2017 in their regular line of Nail Polish. 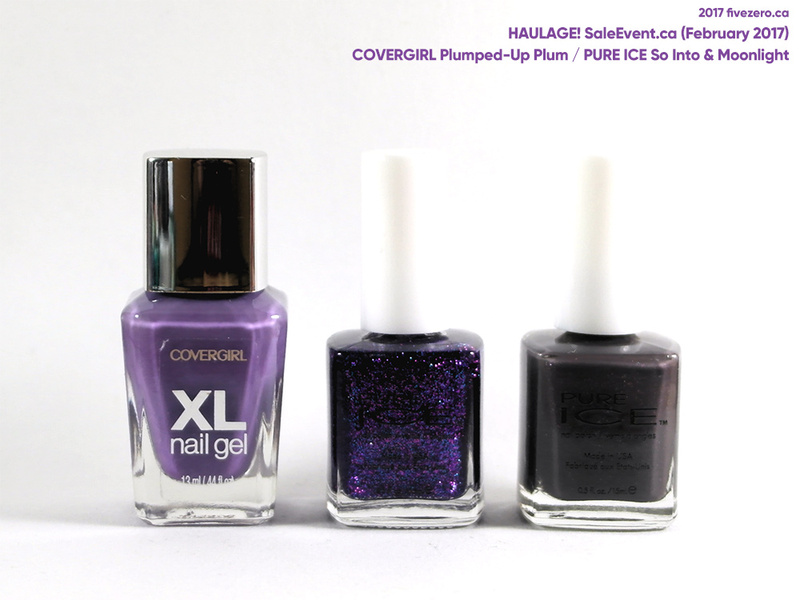 It’s a super fun and funky collection, with a nice balance of spring-y creams, on-trend metallics, and pretty glitters. Wish Walmart Canada would stick these up on their website, as I never really get to Walmart stores. See all the bottles below!